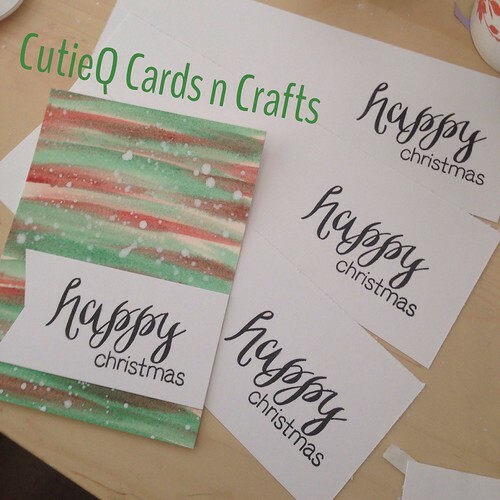 CutieQ Cards n Crafts – Christmas in July | Living life in the carpool lane..
Every year I tell myself that I want to sell Christmas cards. Every year I tell myself I want to create card sets. Every year I find myself so very behind on Christmas card production. This year, I started early. 4. Sell to select family members that have been asking me for cards for their own use (ie. My mom). But I’m pushing through. I think I’m going to make a decent amount. I’m determined. I will make this happen this year. I’m hoping to have enough cards by mid-November so I can get them up on Etsy and my shop Instagram account for people to start browsing. Follow @shopcutieq on Instagram to know when the cardsets and other crafty things go on sale. 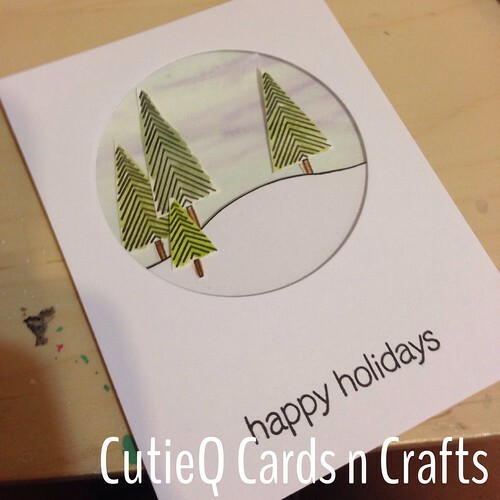 That Instagram feed is solely to showcase items for sale by CutieQ Cards n Crafts. For more of a behind the scenes look and other crafty things I’ve been playing around with, follow me on @cutieqcards on Instagram. You can find a lot of behind the scenes crafty things, scrapbook layouts, and planner stuff. 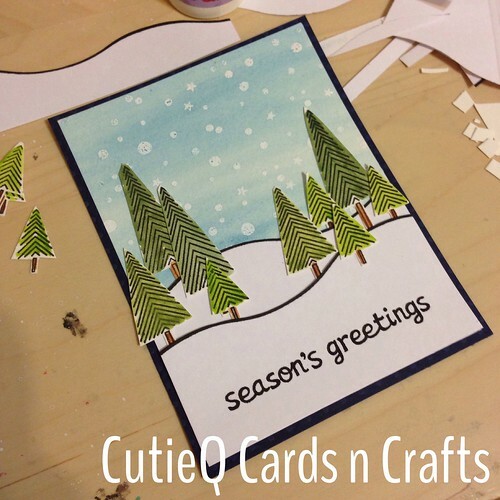 1 Response to "CutieQ Cards n Crafts – Christmas in July"